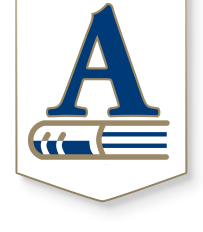 The Andover Board of Education meets monthly on the second Monday of each month at 6:30 p.m. at the District Office, 1432 N. Andover Rd., Andover, and meetings are open to the public. You can find all meeting agendas, meeting documents, board policies and much more at our BoardDocs website. The Andover Board of Education is composed of seven members elected from three districts and one member at large. The board has several functions, including establishing the vision for the district, setting goals, and establishing policies for our school system. They hire and evaluate the superintendent, help to establish and monitor district goals, and build support for public education. The school board is legislative and judicial rather than executive. The superintendent is responsible for the efficient administration and supervision of the schools. 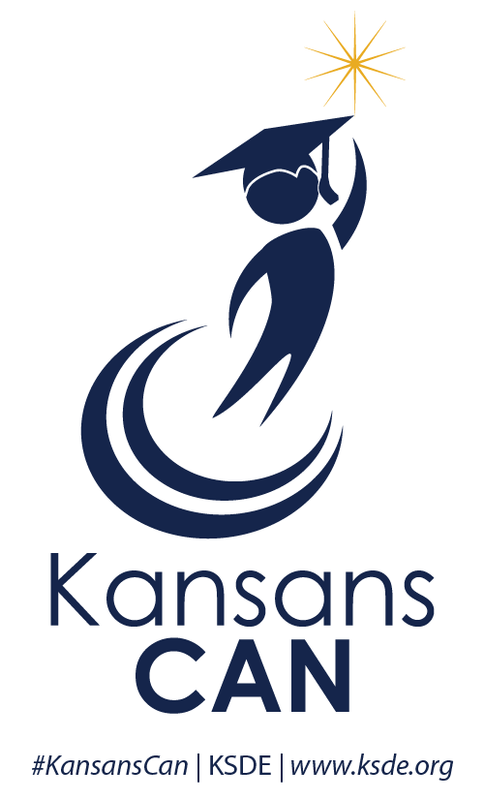 The Board of Education welcomes comments from the public during its monthly meetings. Those wishing to address the board must contact Jamie Bohannon, board clerk, at 316-218-4660 by noon of the day of the meeting to be included in the meeting. No more than 30 minutes of each board meeting will be devoted to public comments, with each speaker allotted no more than five minutes. No student or staff names or references to school employees can be discussed during this public comment period. Delegates of several persons addressing the same issue are encouraged to appoint one person to present their views to the board.